Black sooty moulds growing on leaves rarely appear of their own accord. More often than not, they are a sign that the plant is under attack from sap-sucking insects. 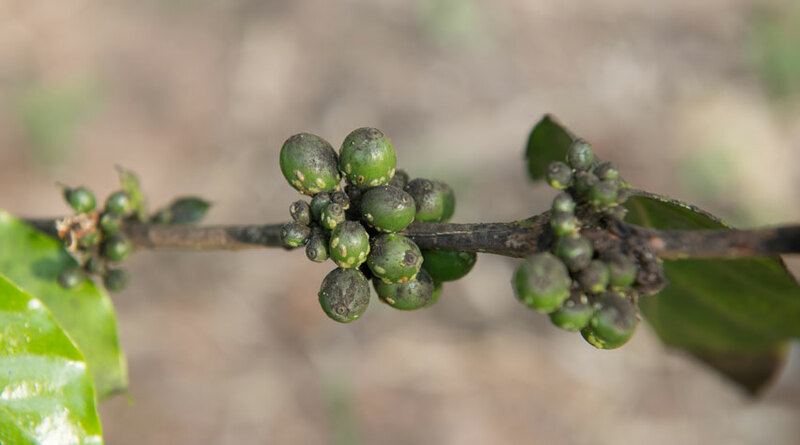 Sooty moulds are black fungal growths on the surface of leaves. Unlike other fungal diseases, which occur inside the leaf, these are on the surface and can be washed or scraped off. They can vary from a fine powdery or soot-like deposit in superficial attacks or in its early stages, to a thick sheet of growth. This may even crack or peel away from the leaf, especially during dry conditions. They rarely appear of their own accord. More often than not, they are a sign that the plant is under attack from sap-sucking insects, especially aphids (blackfly and greenfly), mealybug, scale insects and whitefly. Not only do sooty moulds look unsightly, but because they prevent light reaching the leaf, preventing it from making food for the plant, affected plants can become weak and stunted. What is it caused by? Several fungal species produce sooty moulds, including Alternaria and Cladosporium. Sooty moulds grow on the sugar-rich excreta (called honeydew) produced by sap-sucking insects as a result of their feeding activities. They can also grow on the sugary exudates produced by the plant itself. They appear on the leaves, or other plant parts, below where the insects are feeding. They can also appear on low-growing plants, growing under insect-infected plants. Controlling the sap-sucking insects will prevent honeydew and, as a consequence, stop the sooty moulds. Squash small infestations of insects, remove badly infested leaves or apply a biological control. Once you have identified the pest, see our pest profiles (links below) for other methods to control them. Since sooty moulds appear on the leaf surface, it may be possible to remove them – especially in their early stages. You can clean the leaves with a damp sponge or cloth, moistened with lukewarm water, or use a gentle blast of water from a hosepipe. Obviously, this is very time consuming on large, badly affected plants. In time, once the source of honeydew is removed, the sooty moulds will die. Although, it can take several weeks for rain to wash them away. Spray with one of the insecticides approved for use on that particular plant. Not all insecticides are approved for use on all edible crops. Once you have identified the pest, see our pest profiles (links below) for methods to control them. If you can prevent the build-up of sap-sucking insects in the first place, you will prevent sooty moulds from appearing.